Thank you to all of you who helped me reach 600 followers! I greatly appreciate your support, every visit you make, and every comment you leave! Jena is the shop owner. "I Adore Decor is a unique collection of art prints for your home. 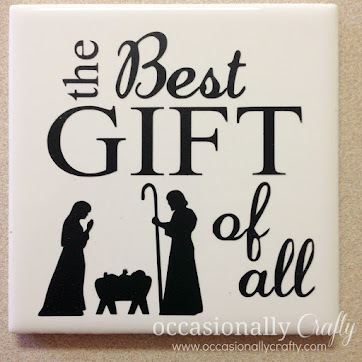 Custom keepsake prints make wonderful gifts for family, friends, births, weddings, and more. Your choice of colors, sizes and customization too. 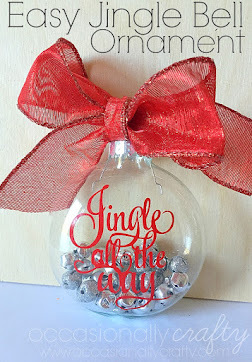 I'm always working on new designs, and also love custom requests." I think her prints are gorgeous! 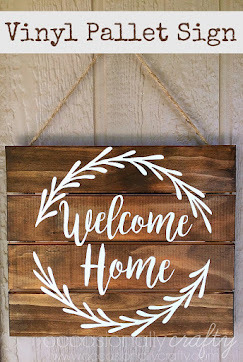 They are fun, modern, and a perfect addition to any room in your house. 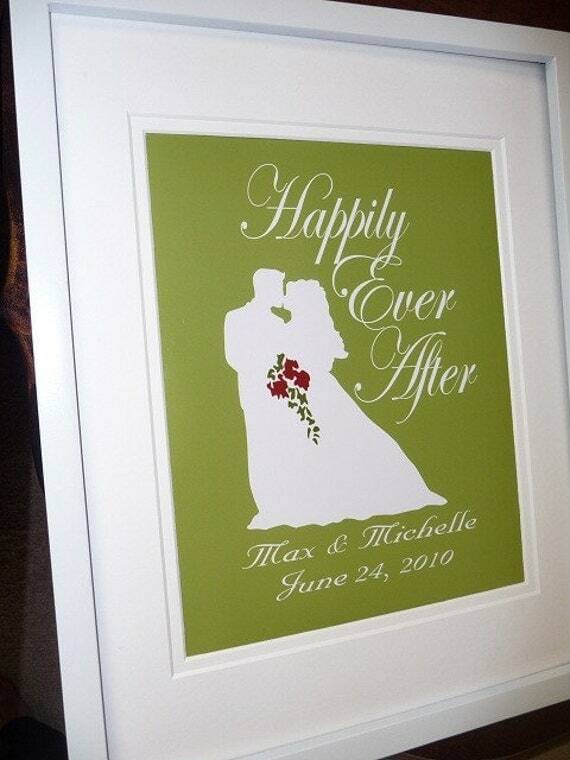 This Wedding Date print would be a lovely wedding gift, or you could hang it in your own home to always remember your special day. 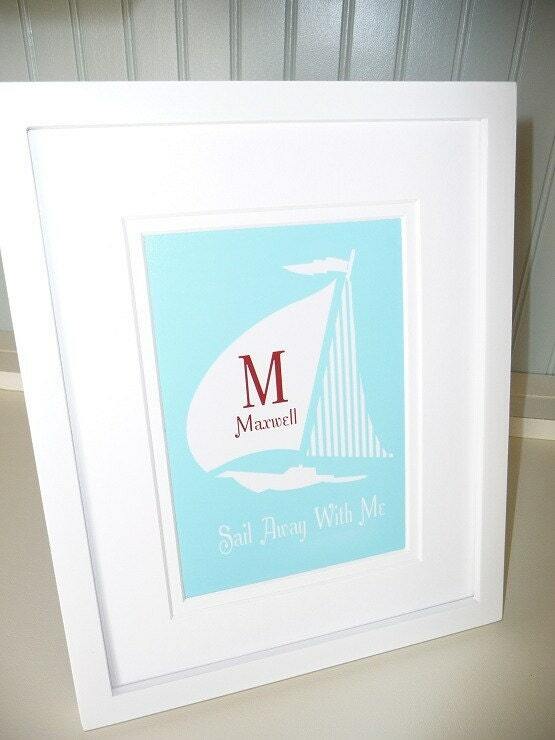 How about this sailboat print for a nautical-themed room? 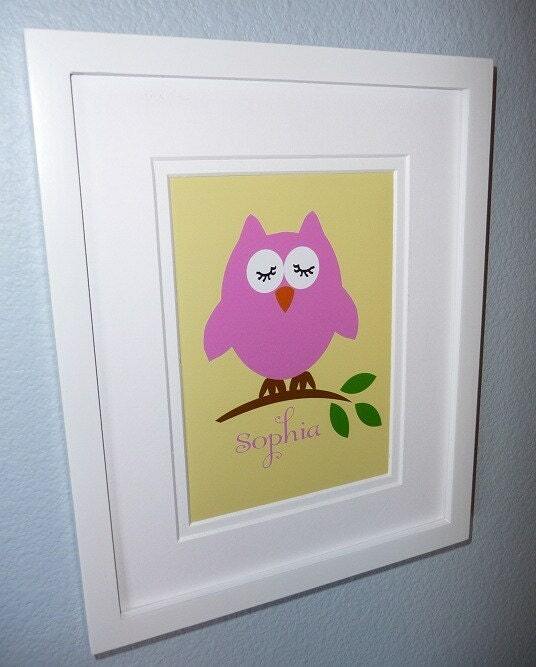 I love this sweet owl print for your little girl. 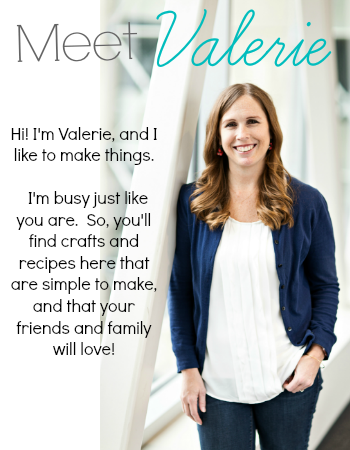 You can customize any of her prints, so there's really something for everyone here! Visit I Adore Decor, then come back and leave a comment telling me your favorite print! 1. Heart I Adore Decor on Etsy, then tell me you did it. 2. Pin your favorite print on Pinterest, then tell me you did it. 3. Follow Occasionally Crafty, or remind me that you do. The giveaway is open until Friday, January 20th at midnight Arizona time. A winner will be chosen using Random.org, and I'll announce the winner next week! Good luck! They are all so cute but I think my favorite has to be the Happily Ever After. I like the laundry room print or the bathroom prints! I'm also following you, added it to my favorites on Etsy(hearted) :), and repinned! Thanks! 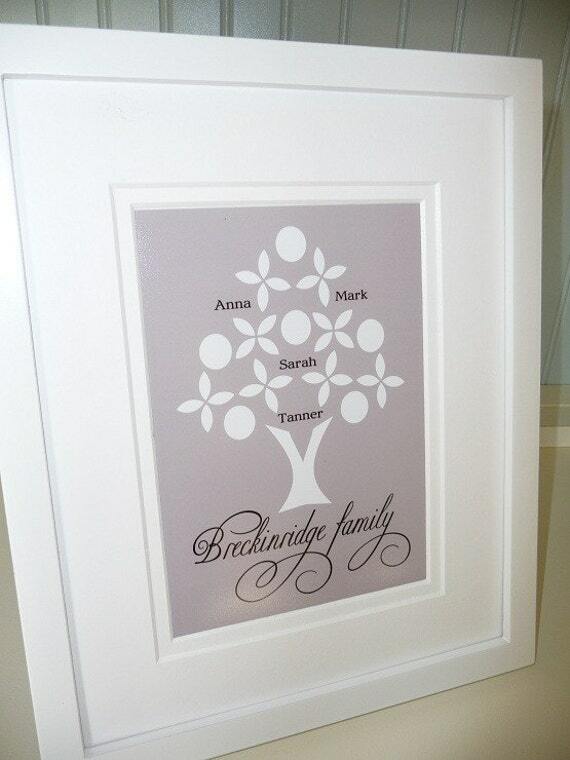 I love the wedding trellis birds print! I love the custom bird branch print! I love them all actually. I heart I Adore Decor on etsy! I love the custom family tree! i like the brush your teeth and wash your hands prints. I LOVE so many, but I think my favorite is: Art Print As For Me And My House We Will SERVE THE LORD. Hearted I Adore Decor on Etsy!! I Hearted them on Etsy. 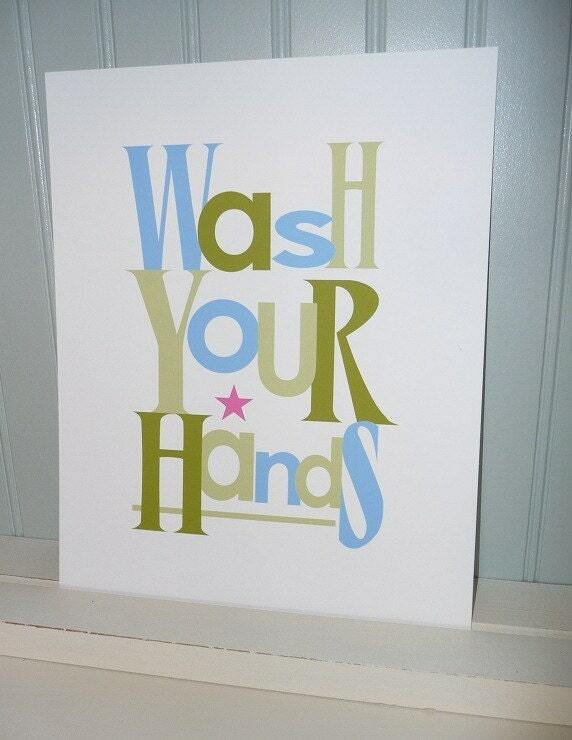 I love the Octupus wash your hands print! It's hard to decide but I need the brush your teeth sign. I just hearted them on etsy.